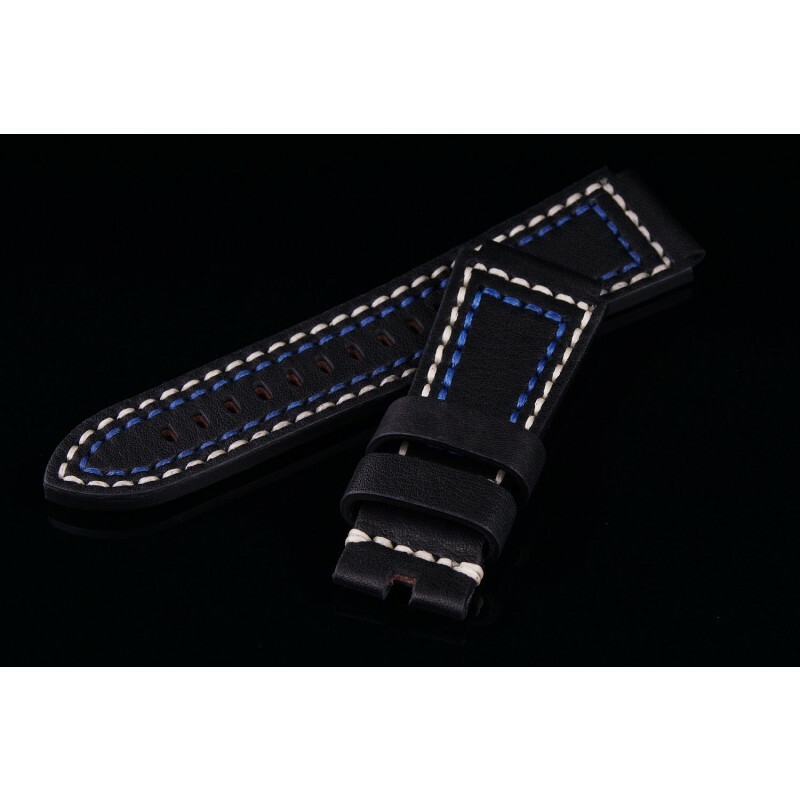 High quality, handmade calf leather strap for perfect wearing comfort with special stitching and very smooth leather surface made from German calf leather skins. 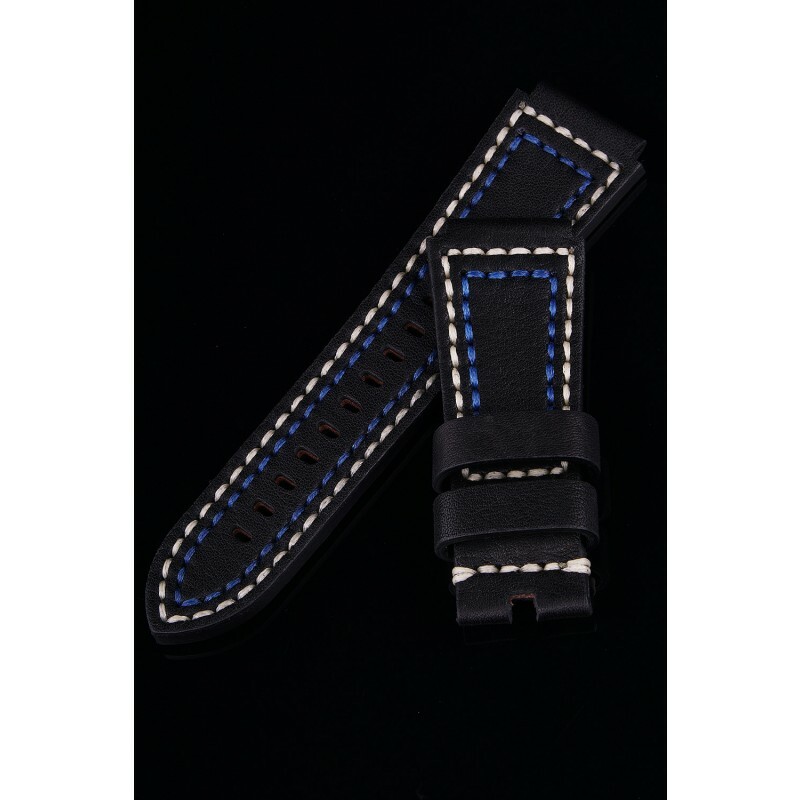 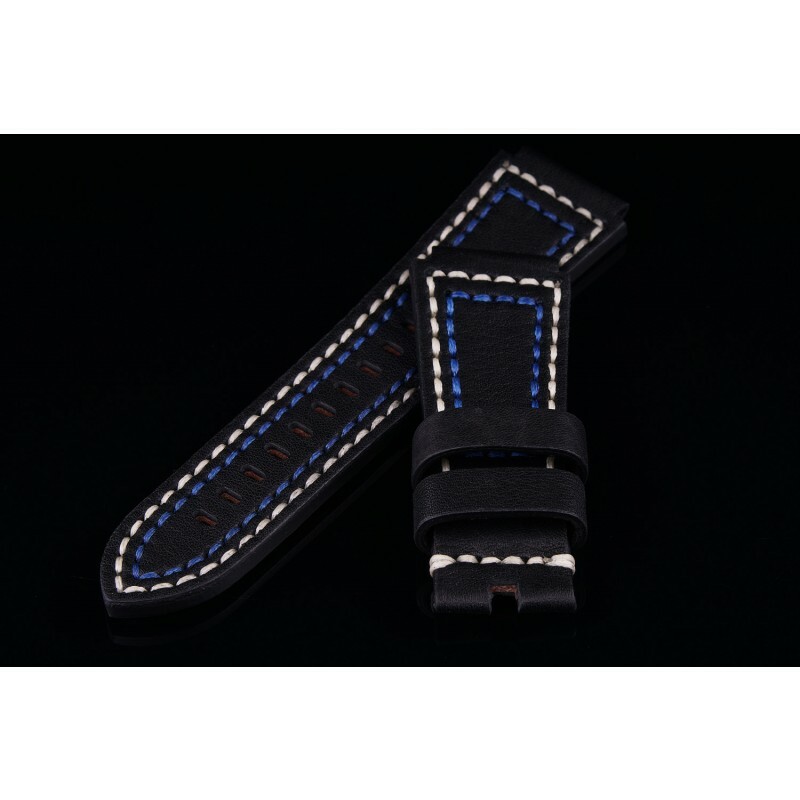 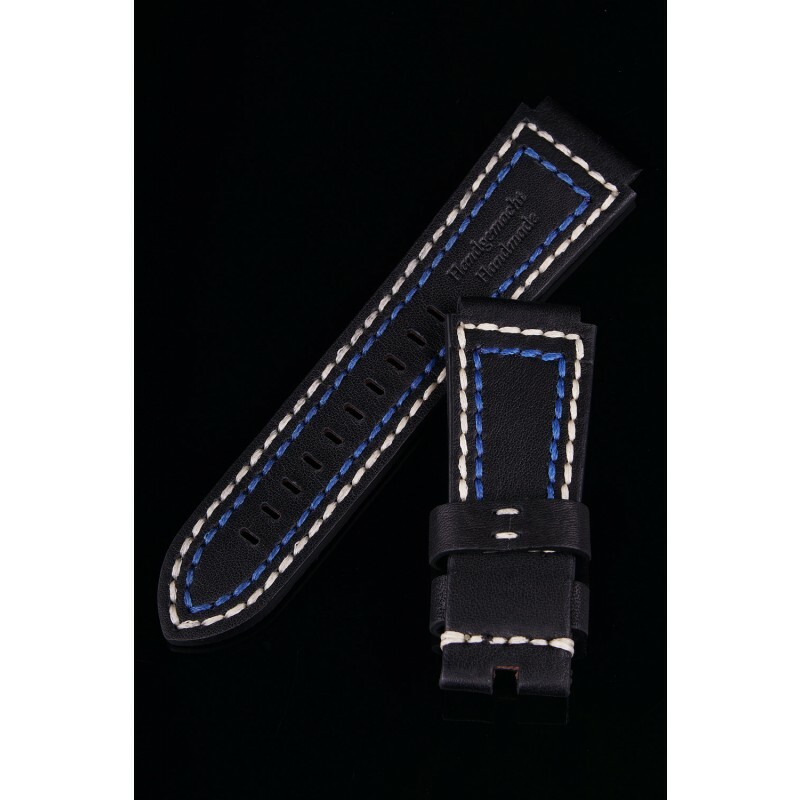 This strap is tapered from 30mm at the lug side to 24mm at the buckle side. 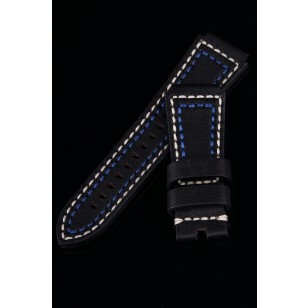 It could be used with the H2O ORCA, H2O KALMAR, H2O KALMAR 1, H2O KALMAR 2 , HELBERG CH6 and HELBERG CH8.